Always reblog best contact jugglers. 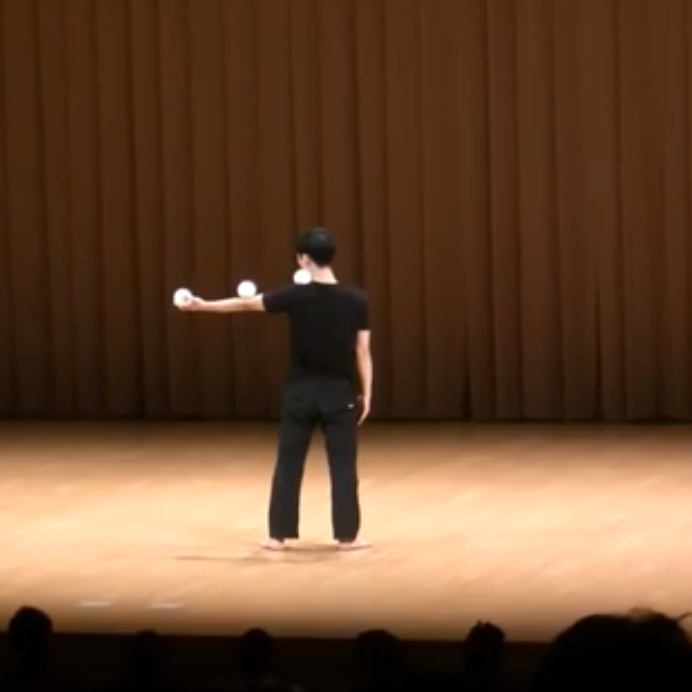 Also, welcome to my circus/contact juggling/manipulation/flow blog. Yes, busking permits in the USA are illegal. Copyright 2014 - Richard Hartnell. All Rights Reserved.